Independent analysis of the digital learning market recognizes LTG and VectorVMS for constantly developing and delivering innovative digital learning solutions. 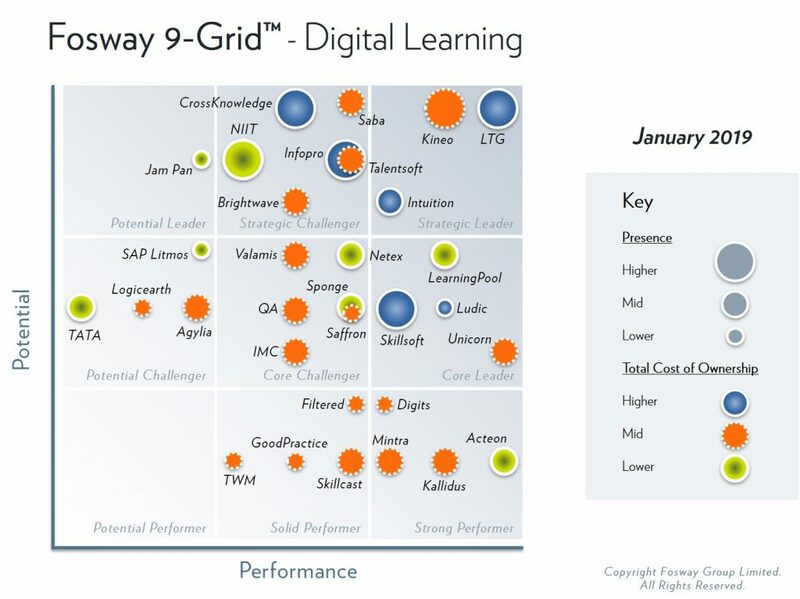 VectorVMS’ parent company, Learning Technologies Group plc (LTG), has been recognized by the 2019 Fosway 9-Grid™as a Strategic Leader in digital learning for providing a rich suite of capabilities and features to meet the needs of complex enterprise-scale organizations. 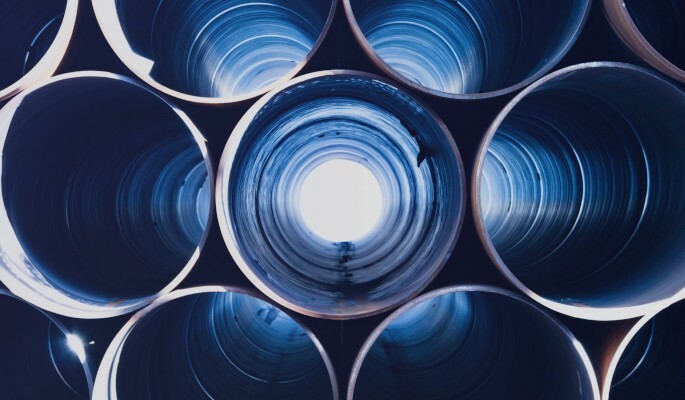 Fosway 9-Grid™ is a model developed by Europe’s top HR industry analyst, Fosway Group, for organizations to compare and understand different solutions and providers in a selected market segment. 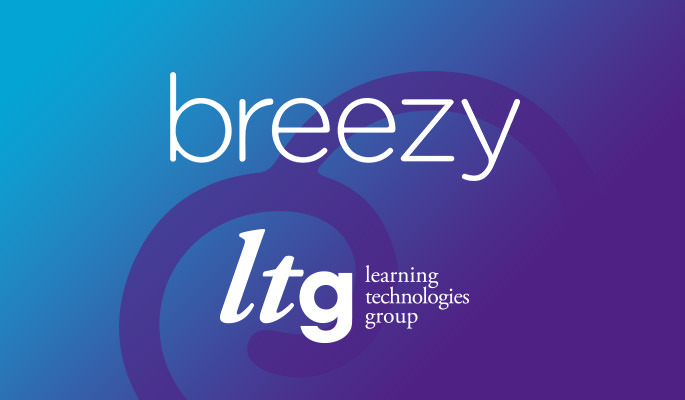 VectorVMS along with sister companies, LEO Learning, gomo and PeopleFluent, will be at Learning Technologies 2019 in London, February 13-14, and available at stand F10.